Kublacon and Momocon are finished and we saw Boba/Seventh Sister take the standard scene at Kublacon while Momocon had two days with no 6-0 GQ players. 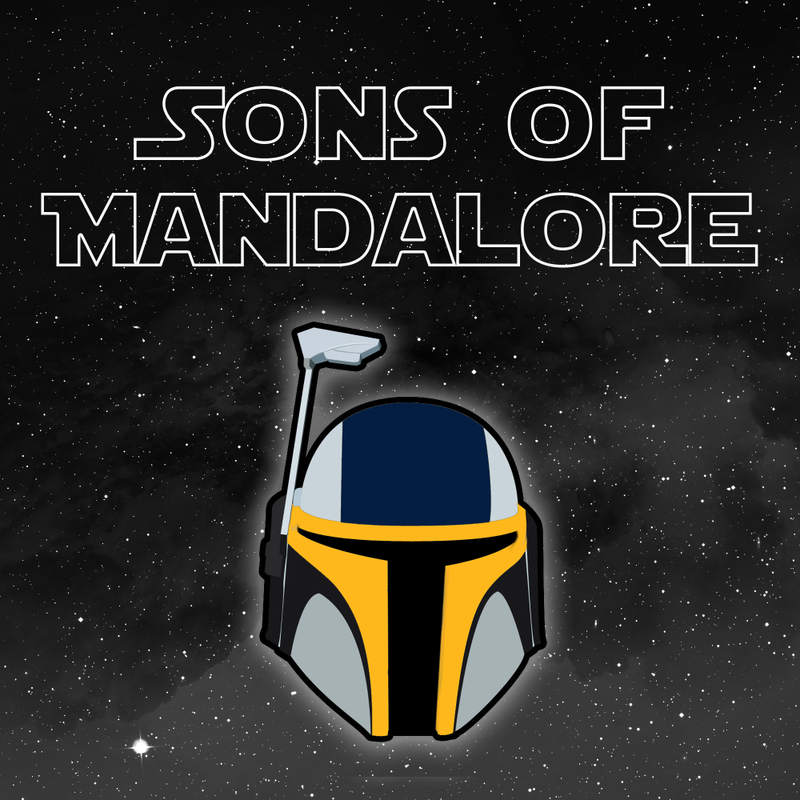 We discuss why Boba/7th is doing so well in swiss tournaments but not Worlds, why Momocon didn't have a 6-0 on Friday or Sat and the prize support at the Galactic Qualifiers vs Worlds and what we would love to see in the future. PLUS we talk about Solo (spoiler free) and if its better than Firefly and Serenity. This week we are showcasing our Project Holonet podcast from Lake, Destiny VS! Lake has brought two very interesting shows covering player/game etiquette and potential Holocron changes/updates based on the current meta. If you enjoyed this podcast and want to create your own content, contact us! We want to help you get your ideas off the ground. 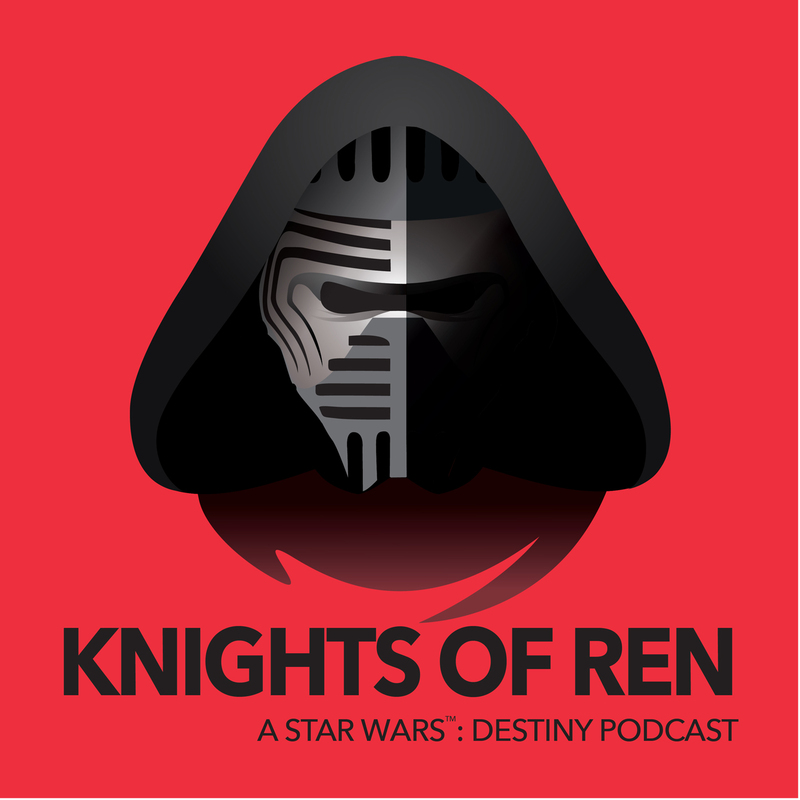 Feel free to email us at Knightsofrenpodcast@gmail.com to get started today. We fly out to Worlds in a few days and wanted to bring on Kevin and Ashten from Jackalmen Games to talk about what to expect at Worlds. We discuss items to bring for the tournament, things to do during downtime, places you can eat locally, and little "gotchas" that could get a judge called over to your table. We are a month away from Worlds and that menas it is time to start testing decks, talking about matchups and figuring out what we want to play. The Knights of Ren team will be breaking down the top decks each week with impactful cards, lines of play, matchups and what to expect if you're sitting across from the decks we are showcasing. This week we talk about Hondo/X decks and how to deal with them. Will Poe2 or Yoda have the stronger showing at Worlds and how can you deal with both lists? Then we discuss Talzin and her deck compositions and how she could see play at Worlds with Thrawn and Aurra Sing.